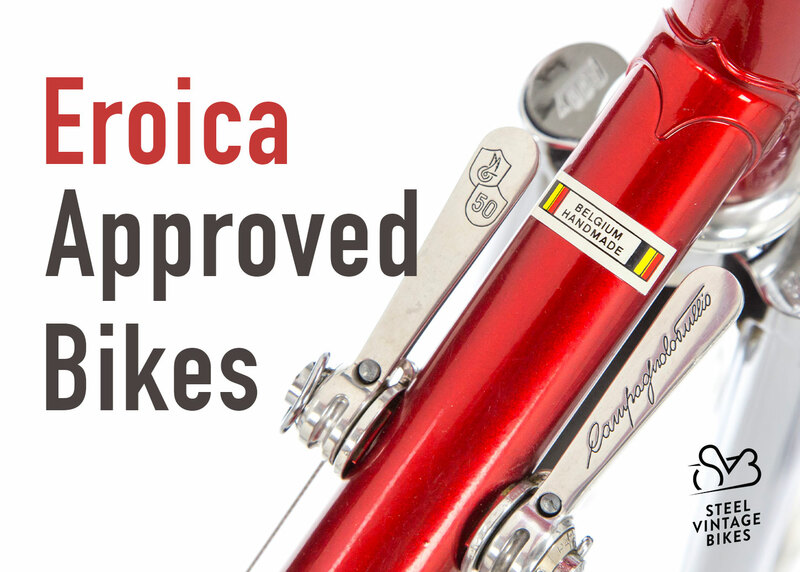 Last year for Eroica Japan was a very special year. Eroica Japan was hosted for the first time in the beautiful lands of Agatsuma, in the province of Gunma, north of Tokyo. We sincerely thank all the participants, the volunteers, the tourism associations, the sponsors, the cities of Kusatsu, Nakanojo, Naganohara, Tsumagoi and all those who collaborated to carry out this event. The seventh year of Eroica Japan will start from Shima Onsen, a charming town famous for its thermal baths, with ever more heroic paths. This year we will have more white roads, to savor the true heroic spirit of the event. We are waiting for you at Eroica Japan.